The conference and the hotel accomodation will be at the AALANKRITA Hotel in Hyderabad. The room reservation will be done by the Cortona-India Conference Organization. 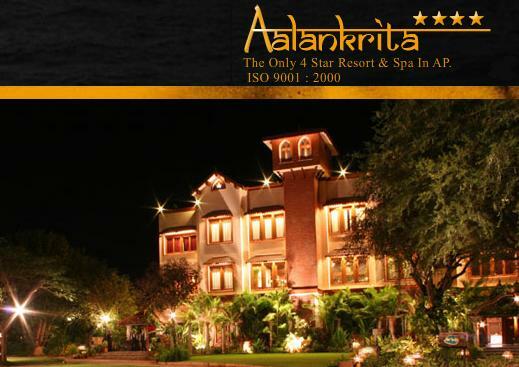 Please do not contact the AALANKRITA Hotel for room booking.